Operating a chop shop typically involves altering the color, VIN number and license plate number of stolen vehicles. Dispose of or sell the vehicle or part. Bob owns an old mechanic shop that hasn’t been in service for years. Every once in while Bob’s grandson uses the shop to strip down stolen cars and sell the parts on the underground market. Bob is aware of what his grandson is doing Bob could be charged with operating a chop shop. You may face up to 6 years in state prison for operating a chop shop in California. both fine and prison sentence. Lack of knowledge. One of the elements that the prosecution is required to prove is that you had knowledge. If you did not know that these illegal practices were occurring, you should not be convicted of operating a chop shop. Likewise, if you did not know the vehicles or parts were stolen, you should not be convicted of this crime. 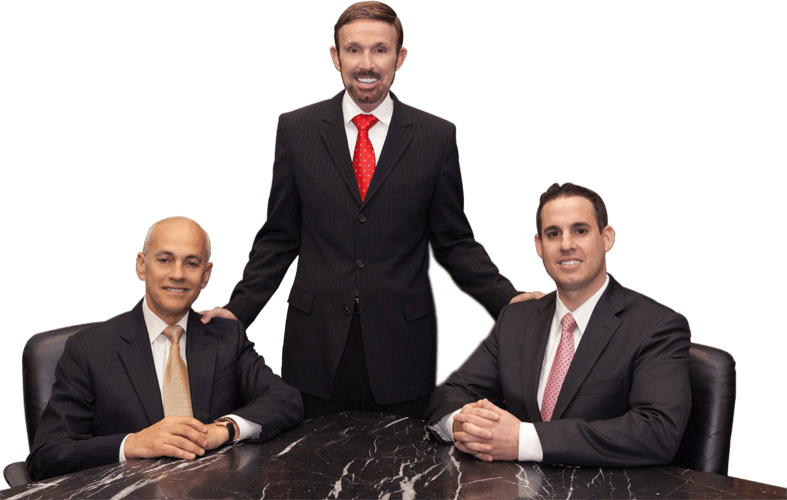 However, you will need a skilled criminal defense attorney to raise these defenses on your behalf and show that you lacked knowledge of these criminal activities. No intent. In order to convict you of this crime, the prosecution must prove that you intended to alter, destroy or stole stolen vehicles or parts. If your attorney can show that you did not intend to partake in these illegal practices, you could have a valid defense. You did not own or operate the shop. Perhaps you were arrested for operating a chop shop soon after you became the new owner of the shop. The previous owner of the shop had been altering, destroying, or storing stolen vehicles or parts. However, no illegal practices occurred during the time you obtained ownership. If your attorney is able to show that you did not own the shop during the time the illegal activities were taking place, you would have a valid defense. Insufficient evidence. A skilled attorney will be able to challenge the evidence presented by the prosecution. If there is not enough evidence to indicate that the vehicles or parts were stolen, or that illegal practices were taking place in the shop, you should not be convicted of owning or operating a chop shop. I am a mechanic and I recently found out that one of the vehicles I repaired at my shop was stolen. Can I be charged with owning a repair shop? I was arrested for operating a chop shop, but the cars were repaired or altered in the driveway of my home, not in a shop. Can I still be convicted of this crime? Yes. Under California Vehicle Code 10801, a chop shop is a building, lot, or other place where you altered, destroyed or stored stolen vehicles or parts. Thus, a home drive way would constitute a lot or other place as specified under this law. The police searched my shop without a warrant and found old car parts from a stolen car. Can I be convicted of owning a chop shop? Under California and federal law, police officers must have a warrant to search private property. Contact a California criminal defense attorney as soon as possible. Depending on the specific circumstances of your case, your attorney may be able to have the case against you dismissed due to an unlawful police search. If you or a loved one has been charged with owning or operating a chop shop, it is critical that you contact a criminal defense attorney immediately. At Wallin & Klarich, our skilled attorneys have over 30 years of experience successfully defending those charged with operating a chop shop.